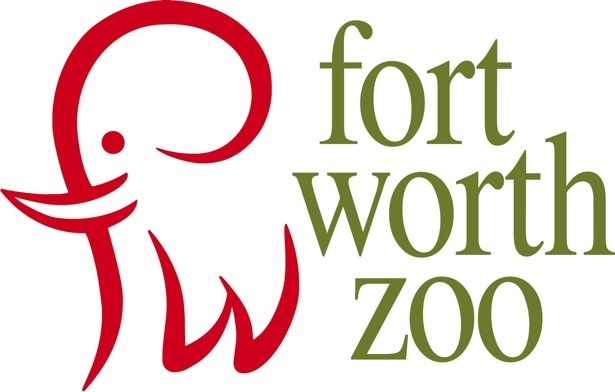 Fort Worth Living: Check Out Our Amazing Zoo! If you are old enough to remember the tight quarters available to our zoo's only gorilla in the 1980's, then you too have had a front-row seat to the landmark changes in zoo standards worldwide. Personally, I'm incredibly proud of the example set by the Fort Worth Zoo. The World of Primates opened in 1992 along with the Asian Falls exhibit, demonstrating our zoo's desire to provide better habitats for their charges. These and subsequent improvements have shown the utmost respect for the complex needs of the animals housed by the Fort Worth Zoo. KW Studios of Fort Worth was kind enough to share this video about our great zoo! Whether you're just in town for a visit or you're shopping for a new home, don't miss the Fort Worth Zoo while you're exploring North Texas!